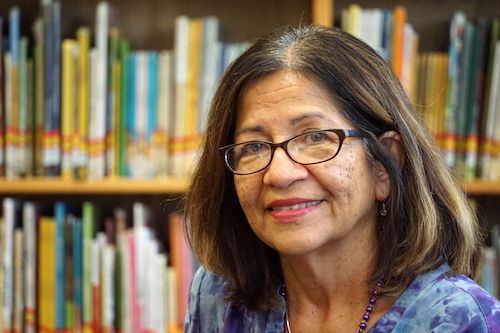 Ms. Cano retired as a school counselor in spring 2016 before deciding that she wasn’t quite through yet. She has been a counselor for over 30 years, working in AISD at Harris Elementary. Ms. Cano is our Social Emotional Learning (SEL) Champion for Travis Heights and teaches SEL to students as well as hosting small groups for counseling. Ms. Cano is bilingual and shares the counselor position part time. Ms. Cano is typically on campus Tuesday and Thursday and half-day on Wednesday (mornings). Elise Edwards, M.Ed., has been counseling and teaching in the Austin area schools since 1994. 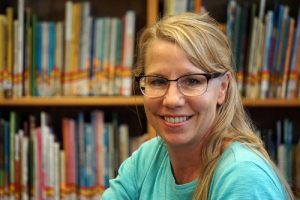 She has embraced Social Emotional Learning as a cornerstone for student success since 1995 when she first started weaving her curricula with SEL core concepts and skills. Since Elise became a counselor in 2000, she has made it her mission to work with school administrators, teachers, parents, and children to teach SEL skills, to co-develop and build school-wide programs, and to provide coaching support in all settings that help build a nurturing school climate and culture. Ms. Edwards is typically on campus Monday and Friday and half-day on Wednesday (afternoons).